The cloud is compiling quite a fandom. This transformational technology is leading digital-firms into a new era in networking, communications and IT, delivering enhanced performance, driving innovation and offering feature-rich and future-forward solution. Fusion announced a major restaurant chain renewed its three-year $1.6 million cloud services contract, and tacked on nearly $2 million in additional cloud solutions. Most notably, is the addition of Fusion’s SD-WAN providing security and access for all of the restaurant’s locations. “Fusion sets itself apart from other providers by focusing on solving our customers’ complex communications challenges with single source solutions, delivering more than a simple product, but a fully integrated solution that matches the right technology, support and service to the customer’s unique requirements,” noted Dan Foster (News - Alert), Fusion’s Chief Revenue Officer. Not all cloud services providers are created equal, and Fusion was able to separate from the pack with the ability to ingrate multiple cloud-based solutions over one service platform. This one-stop-cloud-shop delivers digital transformation – increasing productivity, while eliminating complexity of the cloud age. Leveraging the SD-WAN solution ensures QoS for the newly deployed cloud communications, but the real quality in working with Fusion is in its customer support. Any day of the week, any hour of the day, the Fusion team is available to aid in your project/deployment. This was undeniable when the restaurant chain was involved in the decision making process. “This renewal and expansion is a testament to our commitment to deliver custom solutions that help businesses fully leverage the cloud. 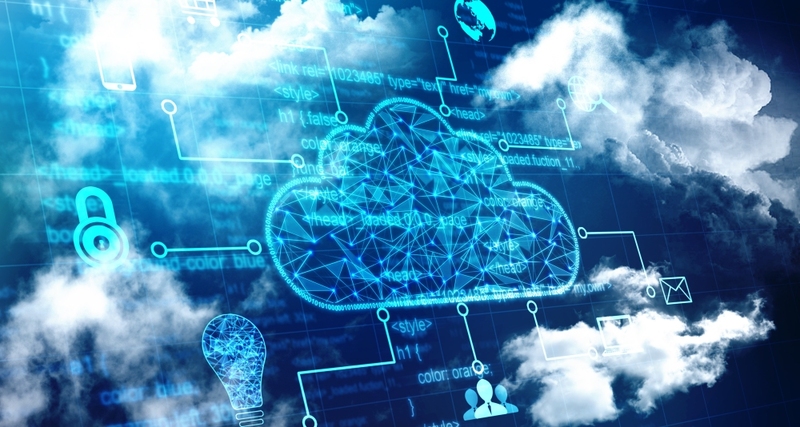 Fusion delivers our comprehensive software and services solutions over our own cloud infrastructure, securely and reliably connecting our customers to the advanced Fusion applications that have been designed to increase the productivity and performance so critical to their success,” Foster continued. The cloud is not an optional technology. It is a key component to the modern business, making the matter migration or bust. What does your organization have in the cloud?